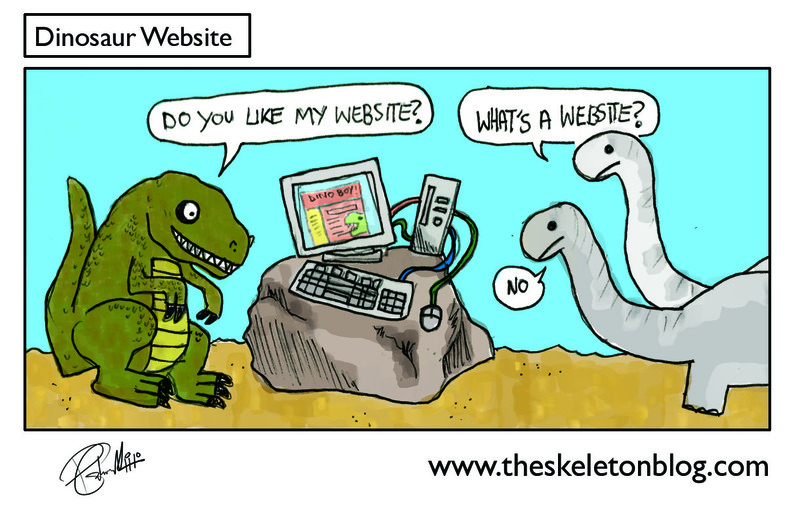 With all this sunny weather I thought I'd post this little number about a dinosaur website as it's in no way related. 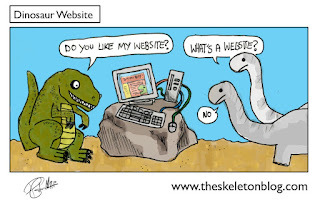 What would a dinosaur website be like I hear you ask, what would be on there? Well I'm going to take a shot in the dark and say everything! It'd be great! News articles pertaining to dino culture, a velociraptor cookery spot. There'd be pictures of dinosaurs out and about, getting blitzed, having a good time. It'd have horoscopes and an agony aunt page for dino problems. Celeb column with all the goss and pictures of your favourite dinosaurs getting into scrapes and maybe even the odd nip slip. It'd be awesome and you know it, don't listen to those diplodocus.